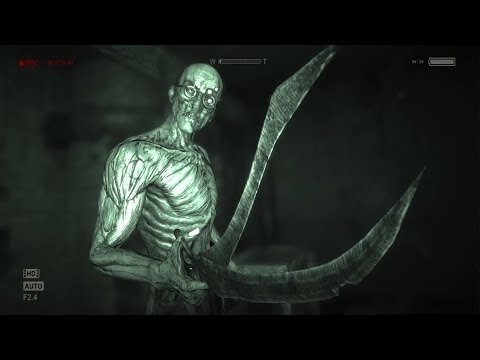 Expose the truth about Mount Massive Asylum. 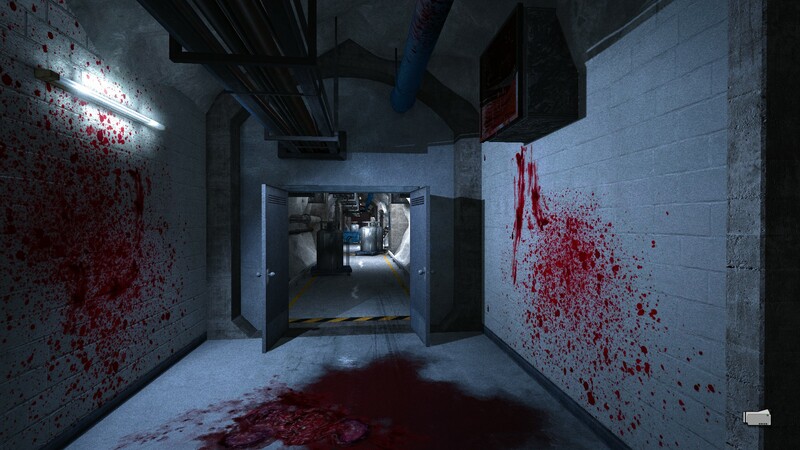 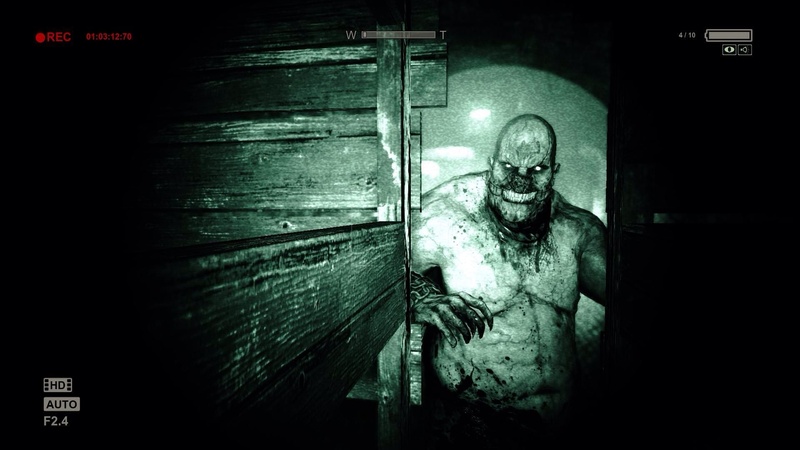 Outlast is a first person survival horror game released by Red Barrels in the fall of 2013. 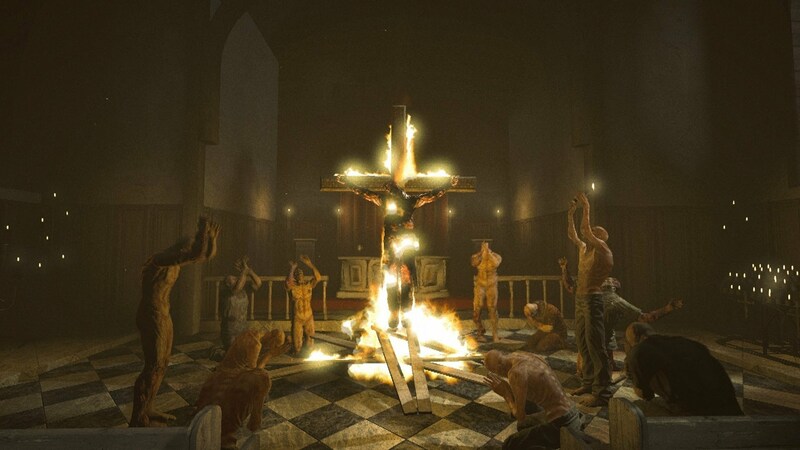 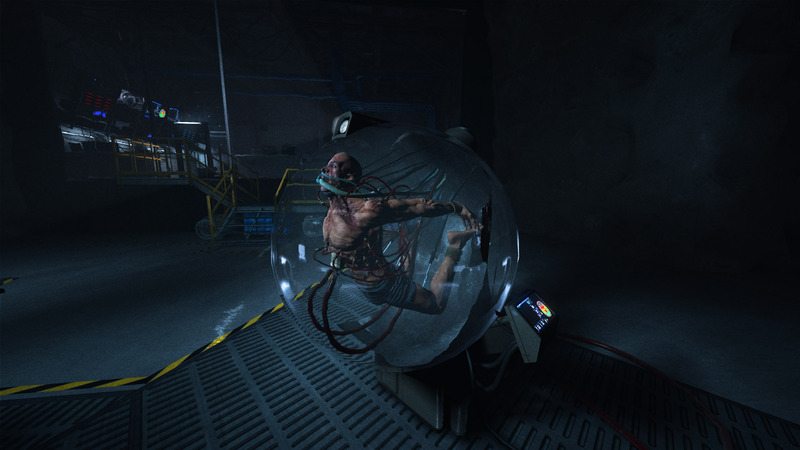 We all knew right away from the previews that Outlast was going to be a gem. 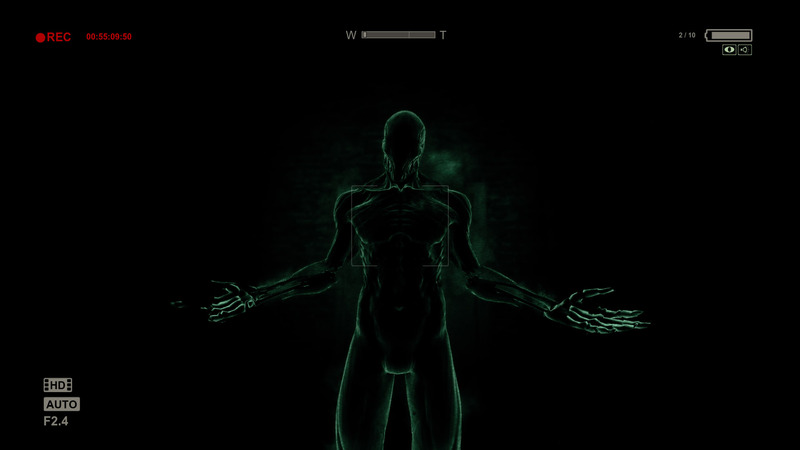 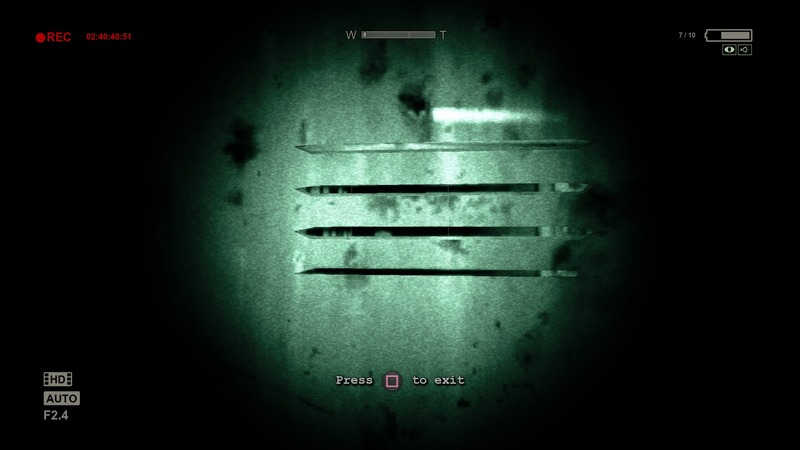 Stealth and the use of the night vision camera teased in the trailer had horror game enthusiasts hooked from day one. 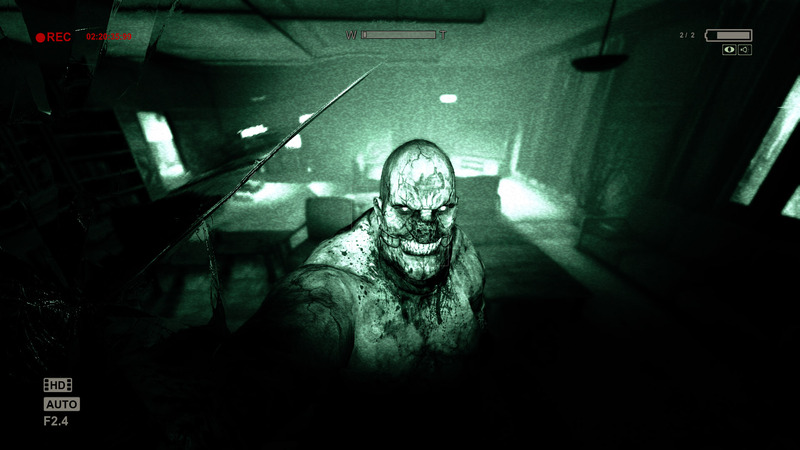 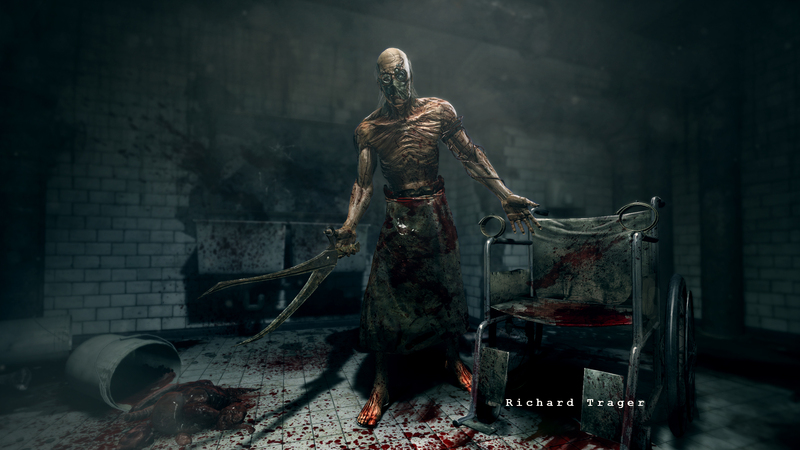 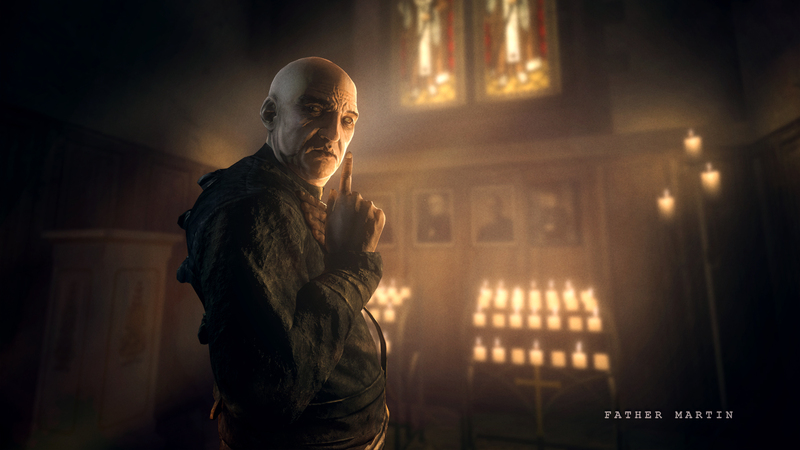 Outlast quickly became a fan favorite for the horror survival genre. 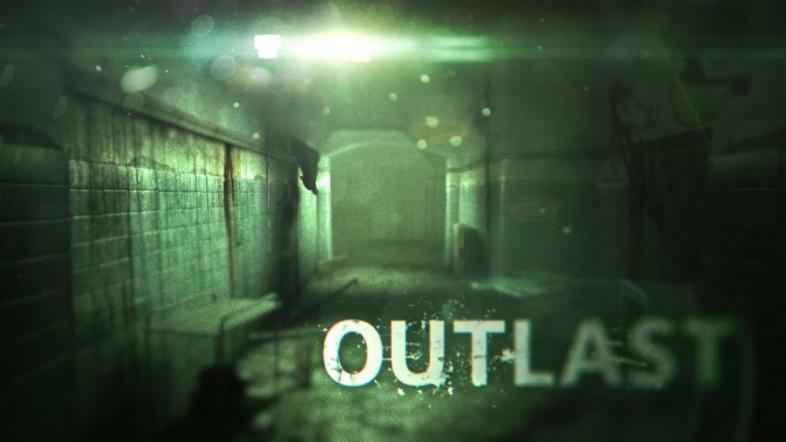 Outlast is the story of one determined investigative journalist and his mission to expose the crimes committed an isolated psychiatric hospital. 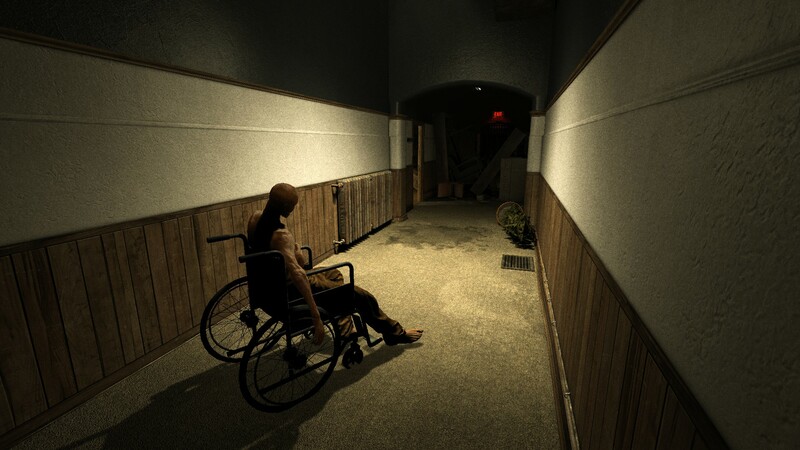 When he arrives he finds that circumstances are far more terrifying than he could have ever imagined. 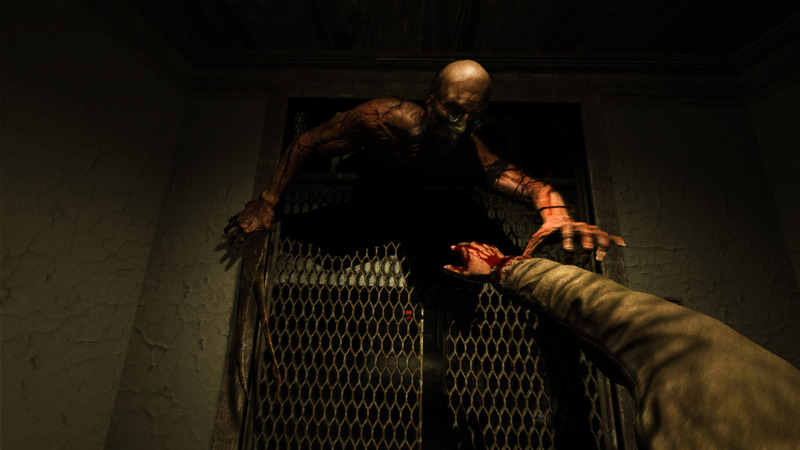 Here are 35 pictures that will take you through the story, setting and colorful characters of Outlast. 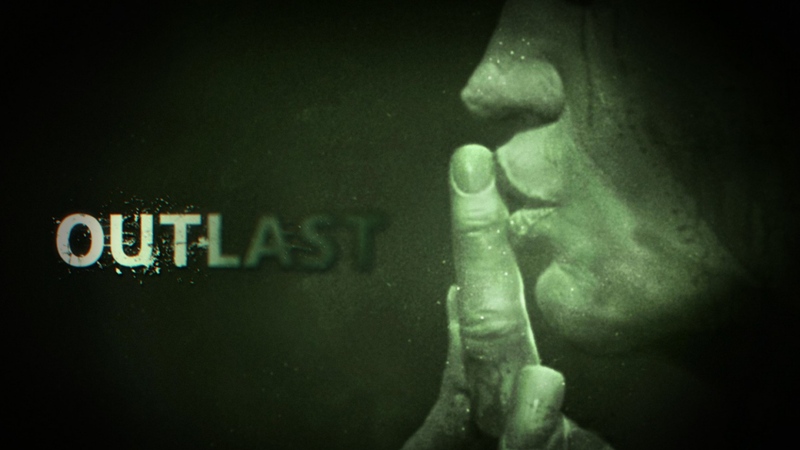 The Outlast official launch trailer. 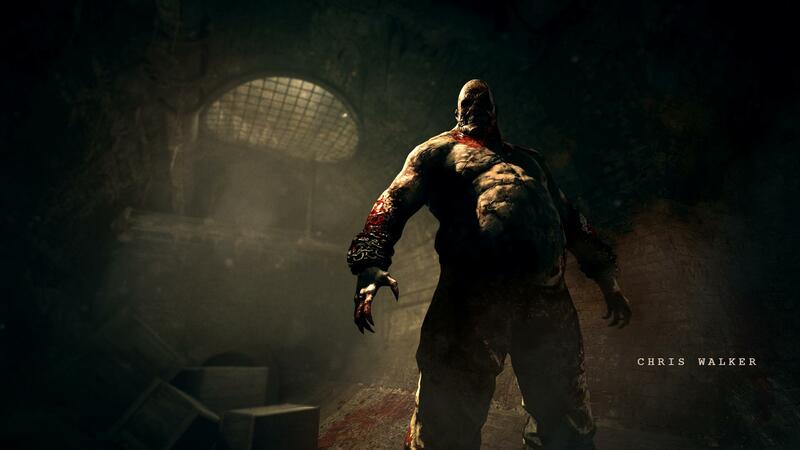 Get out your night vision camera for Red Barrels' epic survival horror game, Outlast.